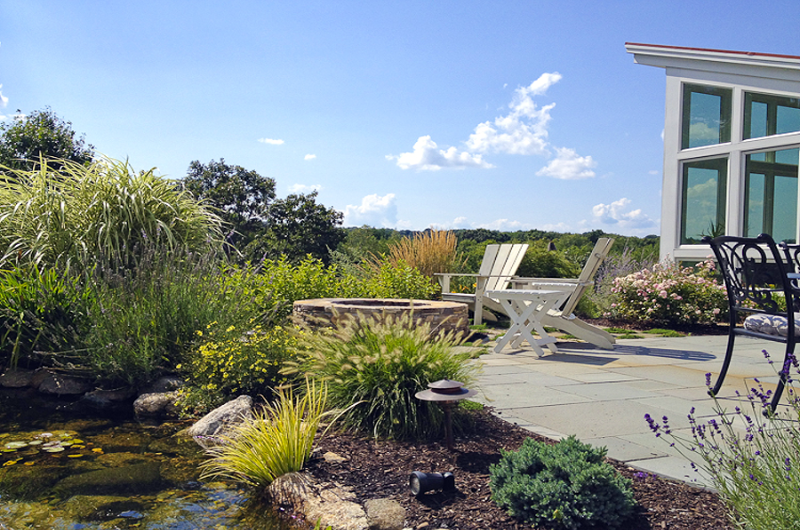 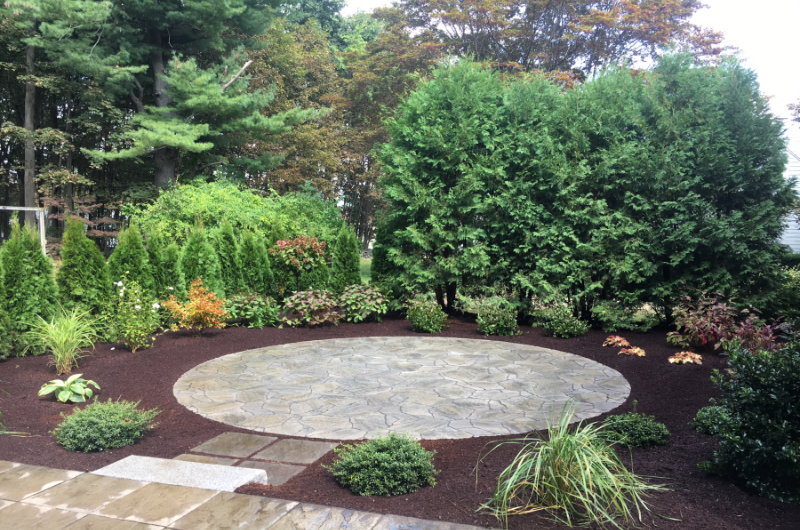 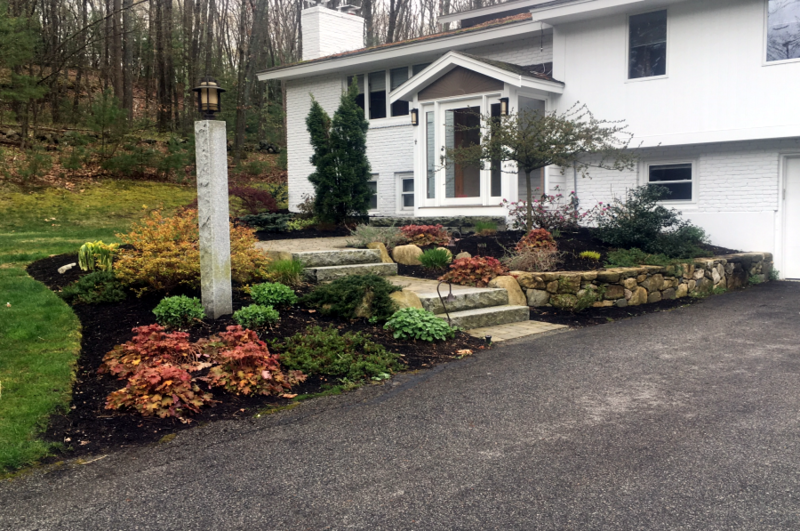 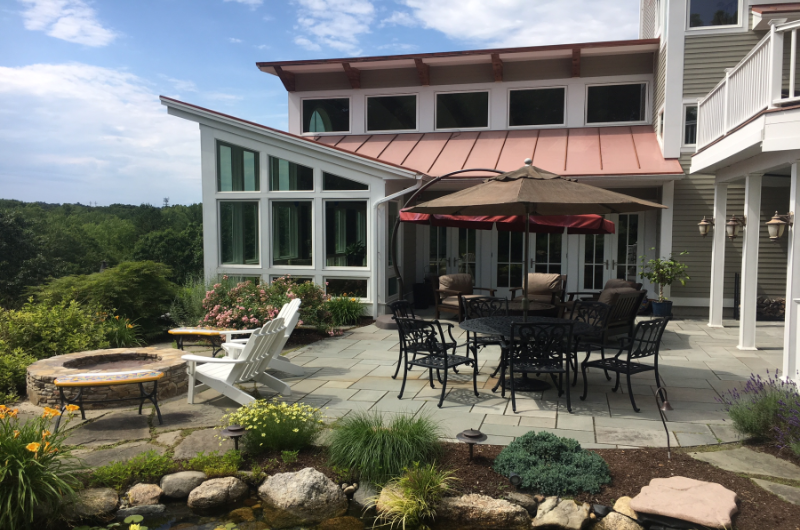 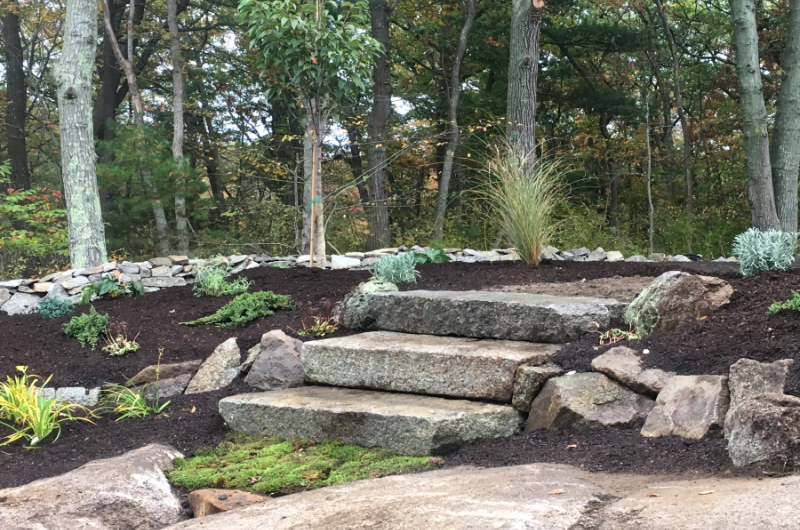 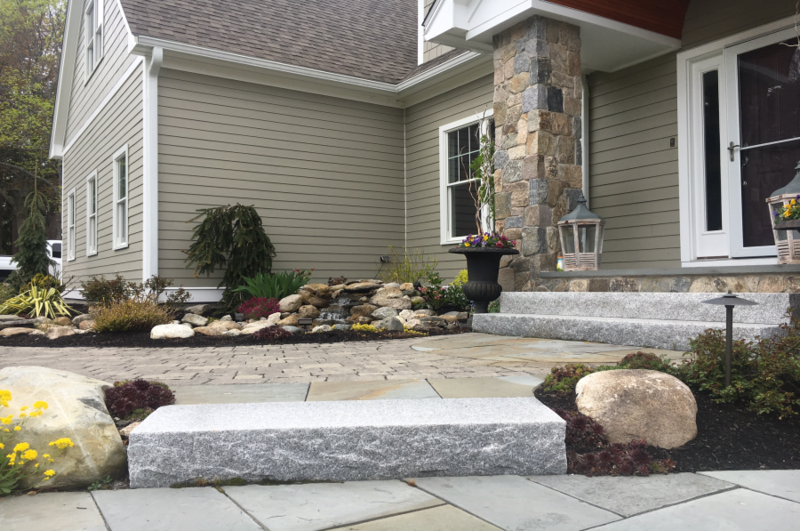 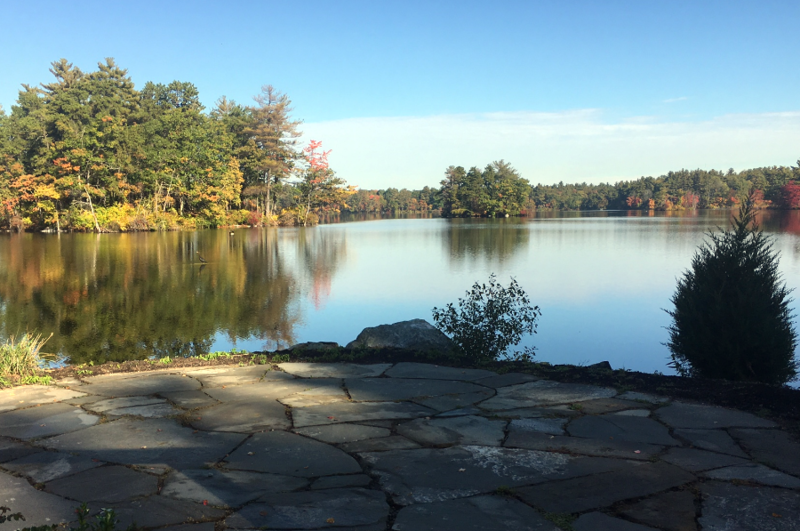 A perfectly crafted and installed hardscape feature can add a sense of permanence to your landscape. 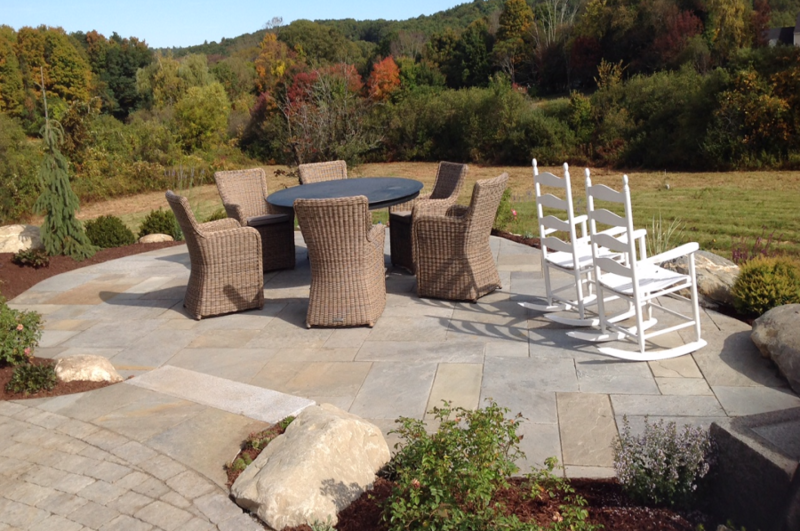 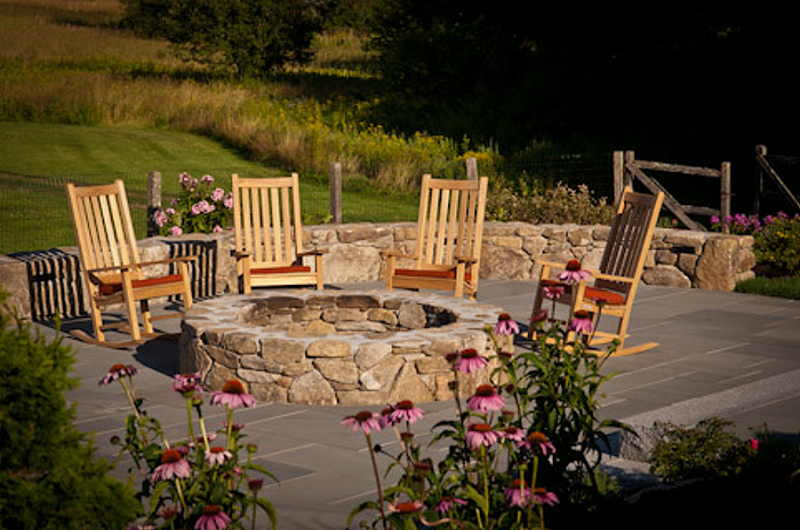 A patio adds living space, a fire pit - a social location. 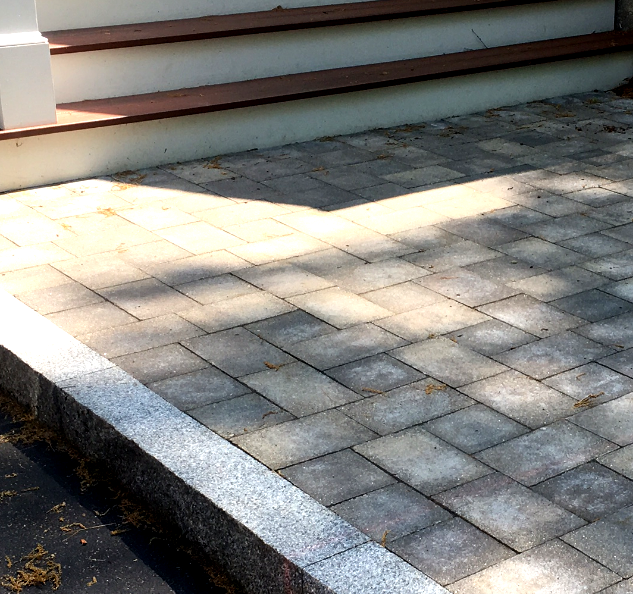 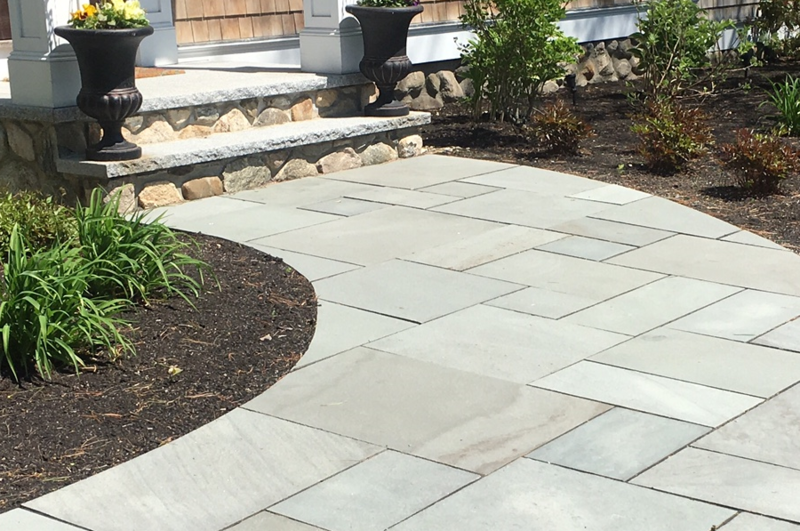 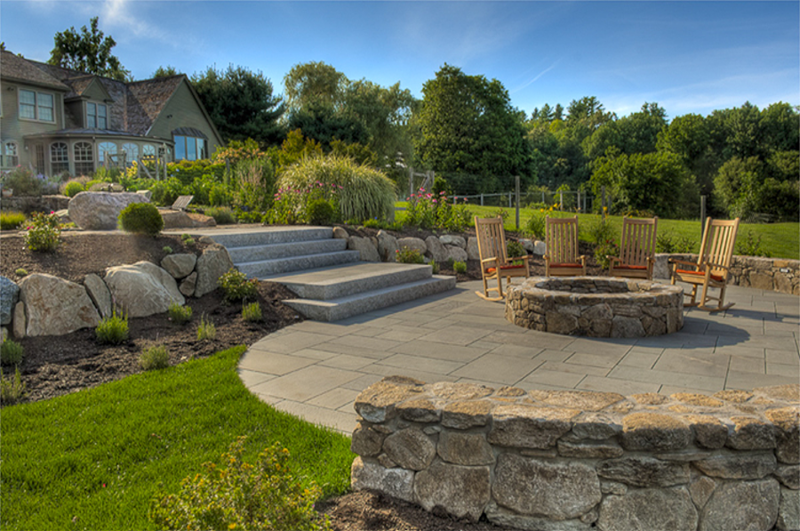 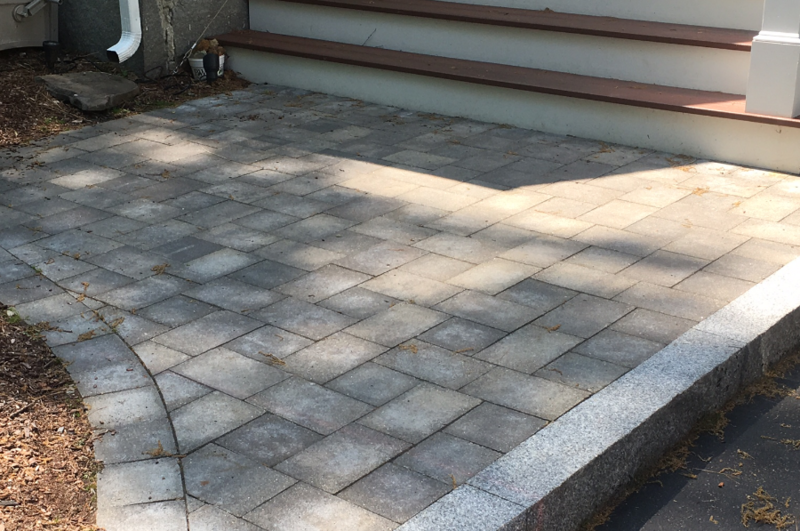 From granite to boulders, from pavers to brick, we are hardscape professionals.